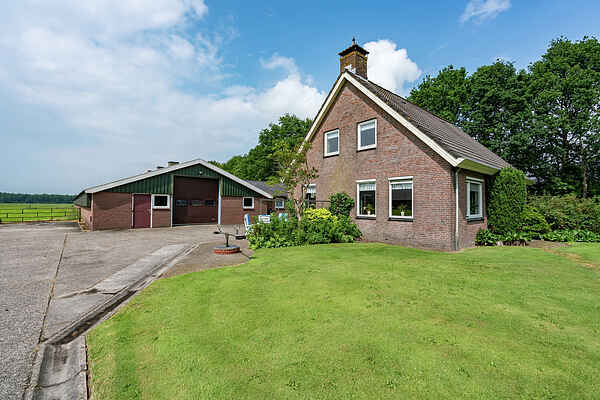 This residence is located in a forested area in the outlying area of Bakkeveen. The village is located on the border of Friesland, Groningen and Drenthe and is surrounded by beautiful forests, heaths, fens and sandy areas. On foot or cycling, you can spend hours enjoying the natural surroundings. The area offers many options for activities such as boat trips on the Frisian lakes, a visit to the cities of Groningen or Assen, the Noorderdierenpark zoo, the Oranje attraction park and the Doolhofpark.